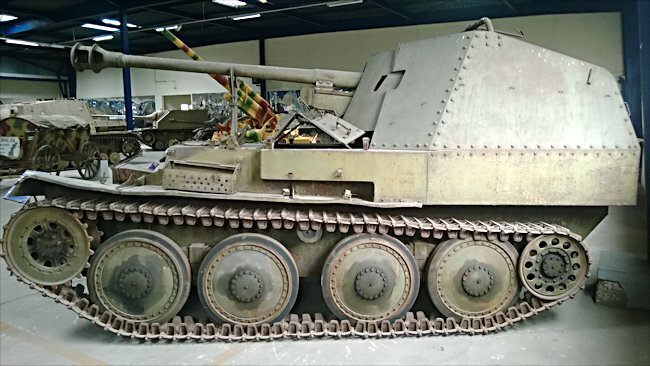 This German Marder III Panzerjäger 38(t) 75mm PaK 40/3 Ausf M Self propelled Gun (Sd.Kfz 138) can be found at the French Tank Museum in Saumur in the Loire Valley. The Museum is called Musée des Blindés ou Association des Amis du Musée des Blindés, 1043, route de Fontevraud, 49400 Saumur, France www.museedesblindes.fr . The word Blindés means armoured. German High Command always wanted highly mobile tracked self-propelled artillery attached to Panzer Divisions. This was so they could provide support to the tanks wherever they went. The beginning of World War II the majority of the German artillery was still pulled by horses. This was still the situation when Hitler decided to attack Russia in 1941. Over 1 million horses followed the tank divisions engaged in operation Barbarossa. The German High Command were horrified that many of the shells used by their tanks and self-propelled guns just bounced off the new medium and heavy Russian tanks like the T34/76 and the KV-1. They needed fit a more powerful gun to a tank chassis fast. Development of the 75mm Pak 40 anti-tank gun had been slow, even though contracts for its production had been issued in 1939. The appearance the new Russian tanks stopped this complacency. The first of these new anti-tank guns were issued to troops at the end of 1941. It could cut through 100mm of armour sloped at 30° at a range of 500m. It had a normal rate of fire of 12 rounds per minute. It became the standard anti-tank gun and light artillery piece of the German army until the end of the war. 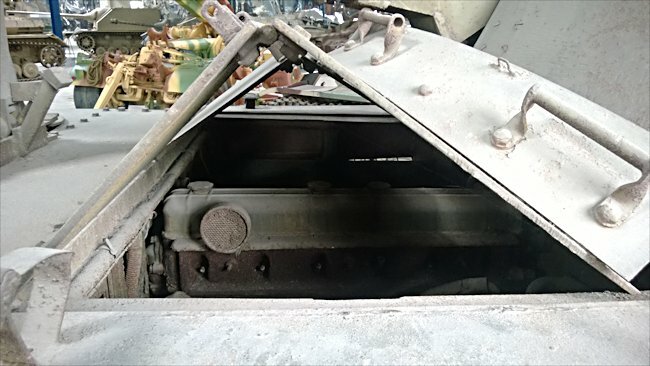 Until better tanks could be developed, a stop gap solution was to fit large anti-tank guns onto obsolete tank chassis. The very first tank hunter self-propelled gun was the Panzerjäger 1. It was a Czech Skoda 47 mm PaK anti-tank gun fitted to the converted chassis of a Panzer I Ausf B tank. Most were deployed after 1941, in Russia and a small number in North Africa. This version of the Marder III self propelled gun mixes the 75mm gun Pak 40 with the chassis of the Czech 38(t) tank. It succeeded the Marder III 38(t) version that was fitted with the 76.2mm Soviet gun. The fighting compartment is at the rear of the vehicle unlike the previous two version where it was in the middle. A big drawback of the Marder III self-propelled gun is the height of the vehicle and the poor armour protection given to the crew. They became easy targets because they could be seen from a long way off. When a high explosive enemy shell exploded nearby the gun shield was not thick enough to protect the gun crew from shrapnel. 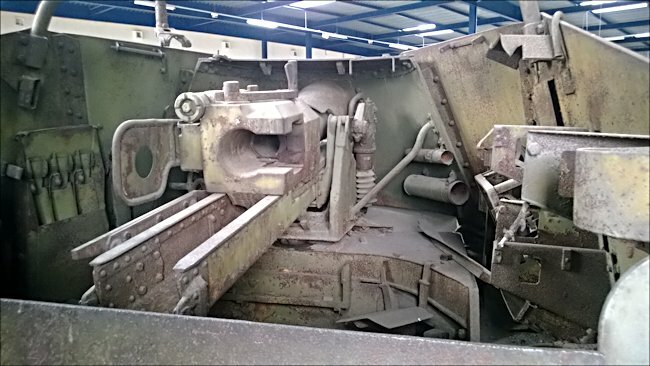 Production became more focused on the fully enclosed StuG III assault gun and Jagdpanzer 38(t) Hetzer tank destroyer.